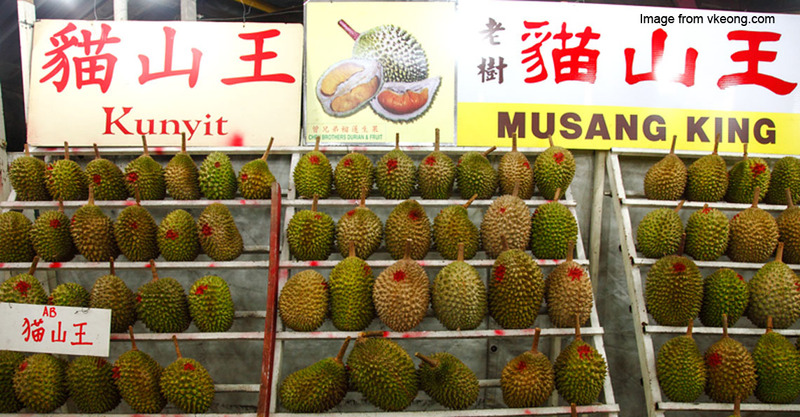 Chinese citizens claimed that Malaysian durian tastes better than those from other countries. Environmentalists warned that large areas of jungle were cleared for the purpose of growing the 'king of fruits', Agence France-Presse (AFP) reported. Sophine Tann, from environmental protection group PEKA, revealed this following research on land clearances for the fruit. 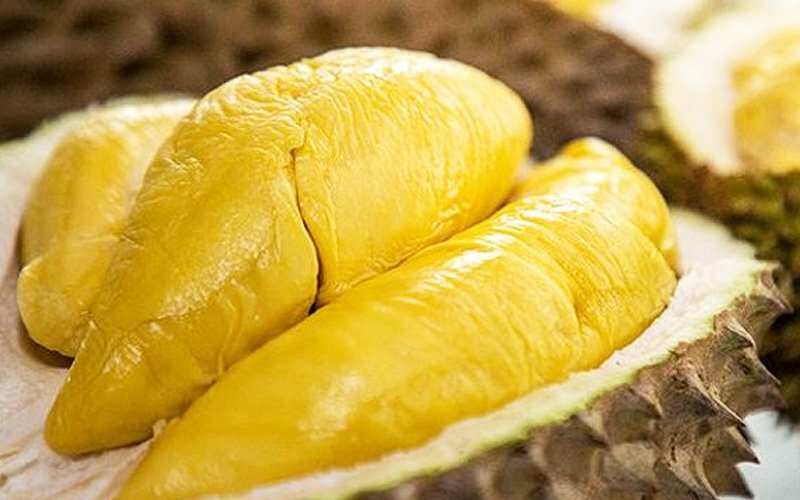 A Beijing fruit store owner claimed that his customers tend to "fall in love" with durian from Malaysia rather than other countries like Thailand because of the sweet taste, AFP reported. "Thai durians have a stronger flavour and you tend to get sick of it after a while, but not the ones that I buy from here," said university student Liu Zelun, who buys Malaysian durian from the shop. Meanwhile, durian-flavoured food are also being sold in China including pizza, butter, salad dressing, and milk. According to a Free Malaysia Today (FMT) report in November, Musang King prices have increased by four times within the past five years. Yet, Chinese are still willing to pay top dollar for the fruit. AFP reported that a sign placed outside of the plantation showed that Ample Harvest Produce was behind it, but the company declined to comment when contacted on the loss of trees. Picture taken on 19 December 2018 showing a durian plantation in Raub. Last year in Kelantan, Orang Asli set up blockades to prevent a durian plantation company from setting up a Musang King plantation. Later, the company reportedly sent thugs to destruct those blockades. "We thought they were here to talk, but suddenly, they got out of their vehicles, took out their chainsaws and started destroying the blockade," president of the Jaringan Kampung Orang Asli Kelantan Mustafa Along told Malaysiakini. 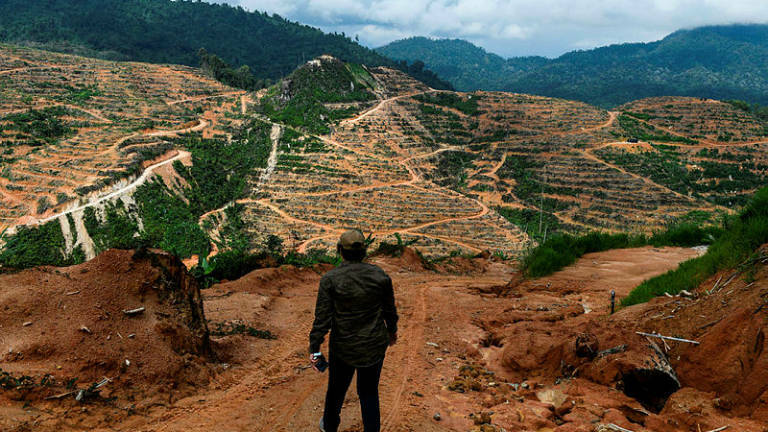 Environmental group Rimba warned that deforestation is causing the "destruction of critical habitat for wide-ranging animals such as tigers, elephants, primates, and hornbills," AFP reported. In related news, have you seen these tiny durians from East Malaysia? Have You Seen These "Baby" Durians? They're Almost Too Cute To Eat! Hail the king of fruits… or prince?